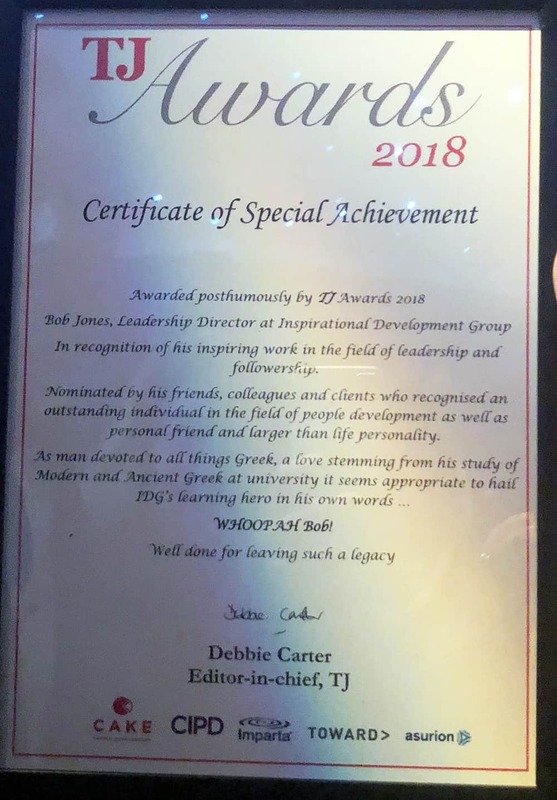 Former IDG Leadership Director Bob Jones was awarded special recognition at the 13th Annual Training Journal Awards that took place on the 4th December. Acknowledging and rewarding the ingenuity, creativity, passion and hard work of learning and development (L&D) professionals from around the world, the award recognised Bob’s rare talent and passion for inspiring people and designing exceptional leadership, management, team and organisational development programmes. Sadly, Bob passed away in 2015, but his work was thoroughly deserving of special recognition. The programmes he designed achieved significant measurable benefits for both the individuals who took part and their organisations. Just as memorable was the sheer passion and enthusiasm with which the man himself delivered them; his was a unique style that had a lasting effect. 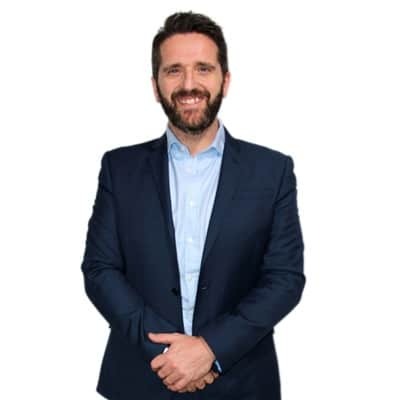 In his long and distinguished career, Bob worked with business leaders from an array of organisations including HSBC, Lloyds Banking Group, RWE npower plus many more. Much of that work was with the Inspirational Development Group (IDG) and his legacy of business improvement through behavioural change lives on. Many of IDG’s business improvement interventions still utilise the principles, methodologies and standards he so passionately developed and advocated. This recognition is richly deserved and a fitting testament to a man whose presence is still keenly and warmly felt by his former colleagues, clients and delegates. Special thank you to Training Journal Editor-in-Chief Debbie Carter for awarding the special recognition to Bob. 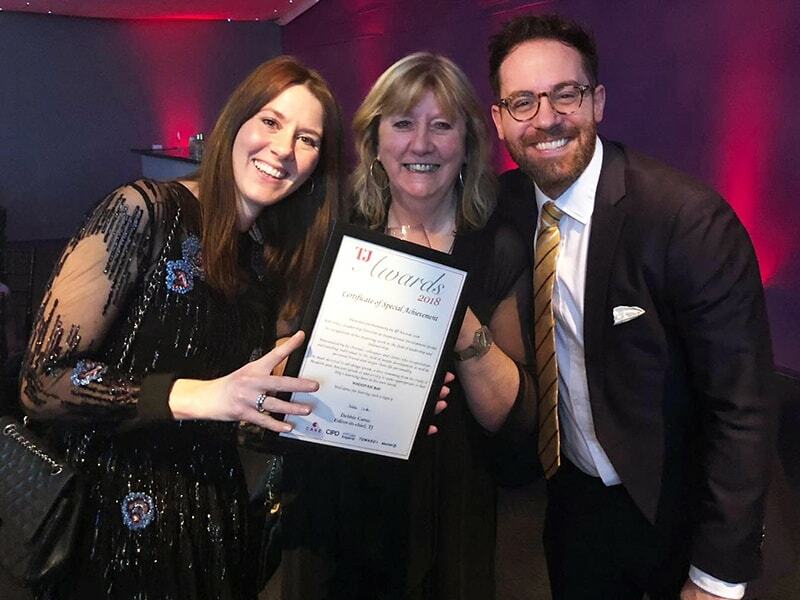 The TJ Awards ceremony is one of the highlights of the year for the L&D industry. The Training Journal itself has supported workplace learning and development for over 50 years.